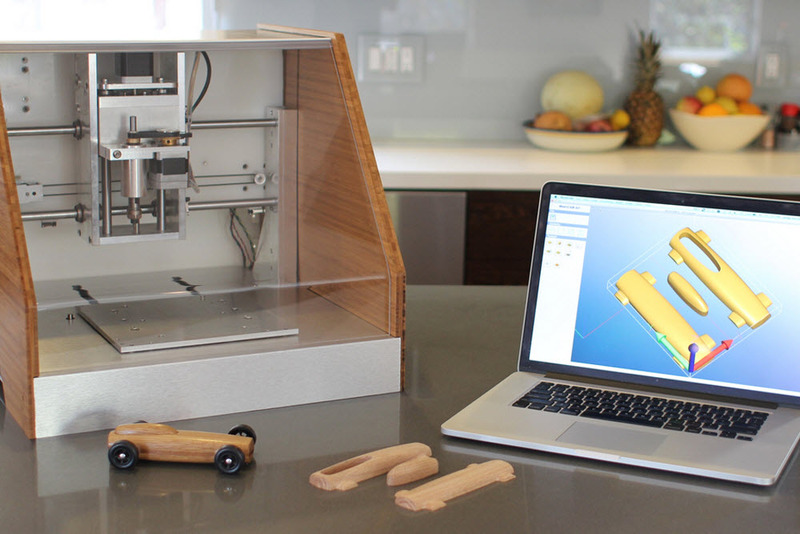 Nomad Desktop CNC Mill – A 3D printer is cool, but you know what is cooler? Your own computer numeric control (CNC) mill – a machine that can mill nearly anyhing out of raw materials. Most CNC machines are housed in large warehouses, but Nomad has designed somthing tha can fit on your desktop. A high powered DC motor will power the spindle and the Nomad can accurately shave off wood, brass, aluminum, and plastic to .001″. This little CNC mill also comes with its own software that is simplified for the most nascent users. 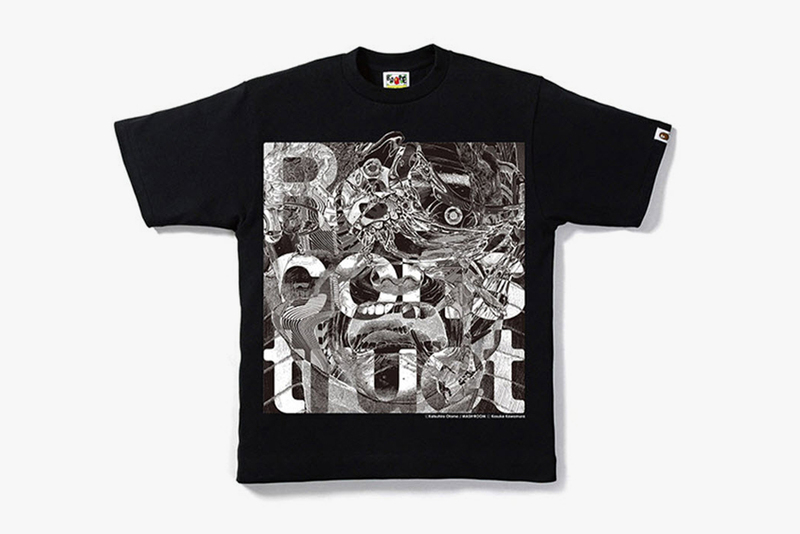 A Bathing Ape for Katsuhiro Otomo x Kosuke Kawamura – The Re:construct exhibition that features the work of famed animators Katsuhiro Otomo and Kosuke Kawamura is on its way to Tokyo, and A Bathing Ape is stepping in to help celebrate. Otomo is better known for his work on Akira and Kawamura lead the development in Tenchi; both artists are known for crafting beautiful stories surrounded by massive landscapes. Their imaginative work is being integrated for a commemorative BAPEXCLUSIVE t-shirt that will be sold only at the BAPEXCLUSIVE space in Aoyama. 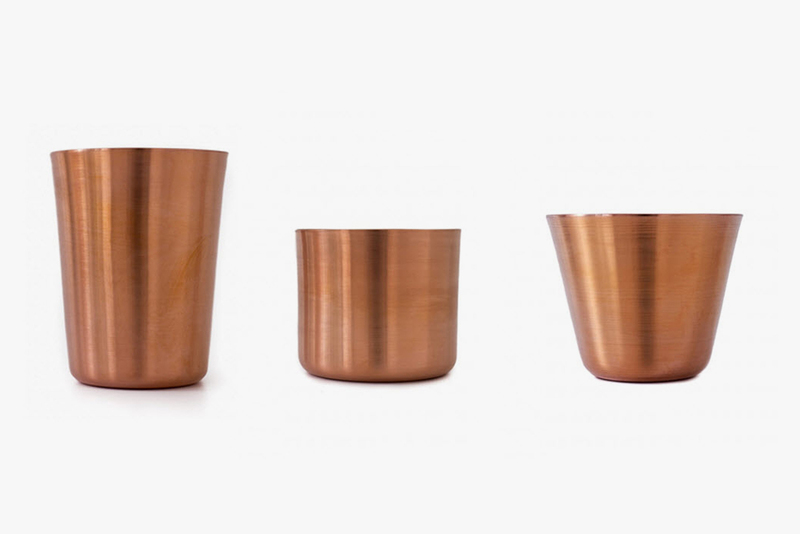 MAKR Hand Turned Copper Tumblers – MAKR turns from leather and canvas to copper has they grow their brand with a collection of tumblers. Using food-grade copper that has been hand-turned the tumblers are a treat for retro enthusiasts. The cups don’t offer any intricate decorations, nor a sophisticated shape or design, but they can promise to keep your drinks ice cold. Over time the tumblers will develop a personal patina depending on what you typically drink. Look for the collection to comprise of three sizes with each tumbler retailing at $28. Air Jordan 3 5Lab3 – There is no doubt that Jordan’s retros will sell, but to grow beyond just offering new colorways Jordan Brand has to re-invent favorites. 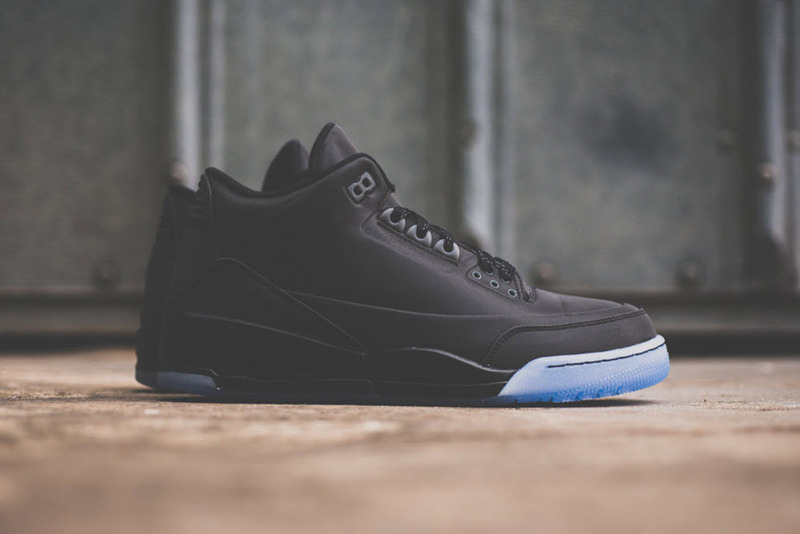 The latest 5Lab3 applies the reflective black found on the Air Jordan 5 across the classic Air Jordan 3. Fans of the Air Jordan 3 will be glad to know that the cement print is still present, but appears subtly at the toe box and heel. Putting one of the most popular aspects of the 5 across the 3 has created a stealthy sneaker that is perfectly punctuated with an icy blue outsole. 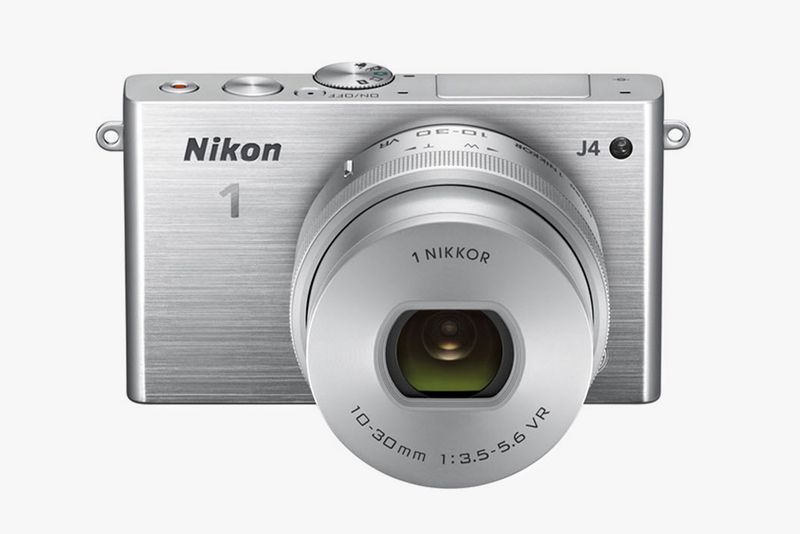 Nikon J4 – Even Ashton Kutcher couldn’t help Nikon with their first attempt in the mirrorless market, but the Japanese brand hopes to turn heads with its newly announced Nikon 1 J4. The same APS-C sensor returns, but this time it is flanked with a number of upgrades. The most notable improvement is how fast the J4 has become. This flagship model can shoot 20 fps in full resolution. The J4 also handles HD video recording with ease, and now has Wi-Fi built in for easy transfer. The intuitive touch screen is still in place, and the body has become just a tad slimmer. The J4 will be available at Nikon retailers toward the end of this month.